Printed, de-bossed and monogramed journals & folders. Economical bulk pens, professional company pens & cross pens. Desk calendars, executive leather items & organization products. Nalgene, Camelbak, Economic plastic, steel & glass water-bottles. Artisan Ceramic mugs, metal tumblers & promo diner Mugs Etched glassware, printed pint glasses & restaurant glassware. Duffle, rucksacks, drawstring, or commuter bags. 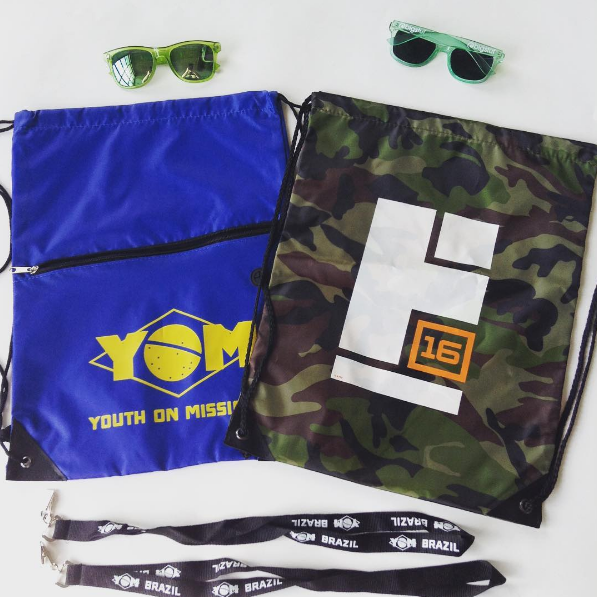 Canvas, nylon, organic, plastic, or sublimated totes. Roller bags, luggage sets, leather briefcases or compression bags. Soft and hard enamel pins, challenge coins, die-cast keychains. Embroidered, woven, chenille, pvc, or bullion patches. Belt buckles, ornaments, bag tags, or medals. Phone Chargers, power banks, USB drives. Speakers, headphones, mp3 players. Stylus', 3D-glasses and technology bundles.